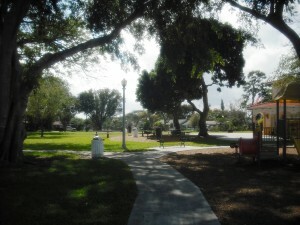 What a charming little neighborhood park, with just enough amenities to keep the local residents content but yet with everything they need for themselves and their children. 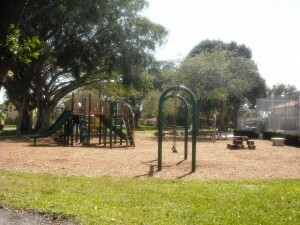 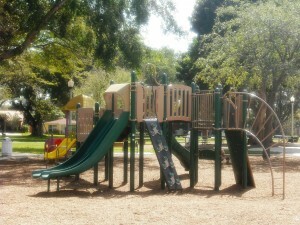 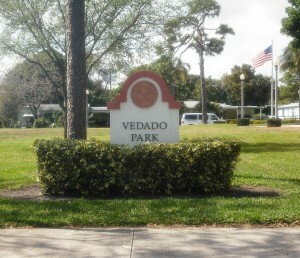 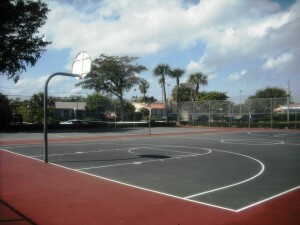 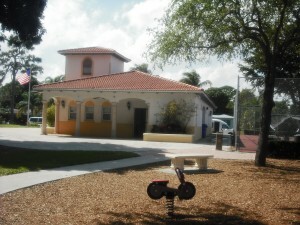 Vedado Park is great to just walk up to and let your children use the play structures, swings or just run around. 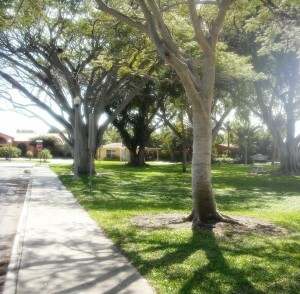 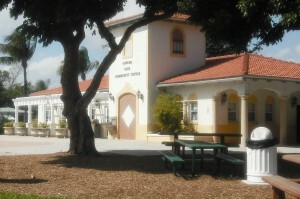 Lots of shade trees and benches, tennis court/basketball court as well as a small T-ball field all centered around the community center. 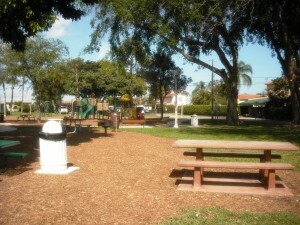 Not much area for parking only around the block so keep that in mind if you want to visit but otherwise, great little park for the neighborhood residents and those in nearby areas.